Be Italian!. Experience a seamless vacation, a Villa anniversary celebration, a cooking and vintner trip or a shopping trip from an insiders view in Italy. 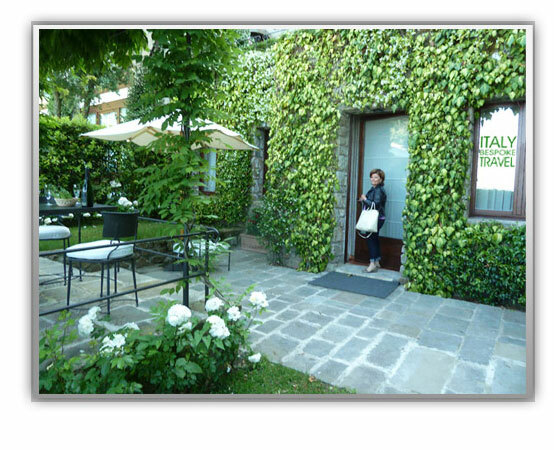 Allow us to open doors in Italy for you so that you may absorb the Italian culture as it is meant to be appreciated. We offer you Time that is precious, Service that is unparalleled and Partnerships that are the foundation of Italy Bespoke Travel.